Is the New NASCAR Road Course the Future of the Sport? Some NASCAR fans have been pretty vocal about how strange it is that NASCAR includes road courses but never integrates them into the championship schedule. Talladega is famous for their restrictor plate track and that gets used but NASCAR never uses a road course for the season. That is about to change just in time for next year. 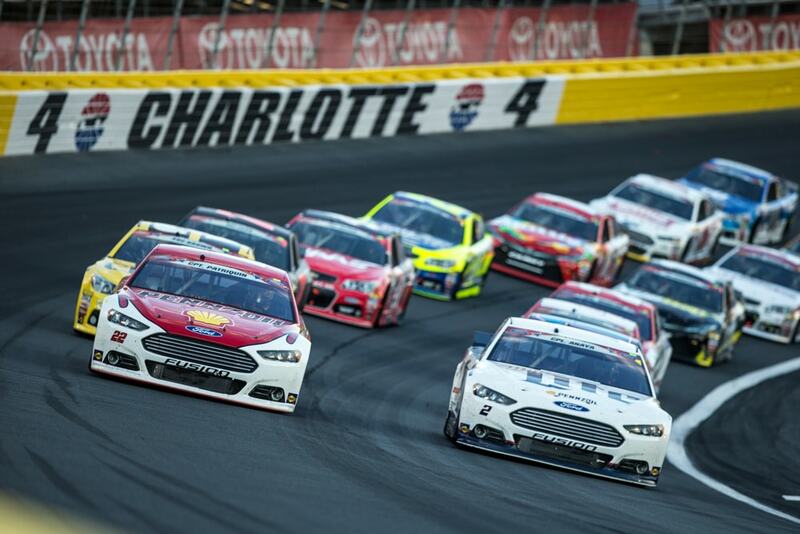 Charlotte Motor Speedway’s famous road course will be included in the NASCAR season playoffs. Next NASCAR Season: What is the NASCAR Road Course? The 2018 NASCAR season is about to undergo several major adjustments to change things up for racers and fans. Several things like the Daytona 500 being moved back onto the weekend of President’s day were expected. In terms of tracks, the Richmond International Raceway short track in addition to NASCAR’s second Las Vegas Motor Speedway round have been shuffled into the playoffs. Finally that makes the Indianapolis Motor Speedway’s Brickyard 400 as the final race before the playoffs. 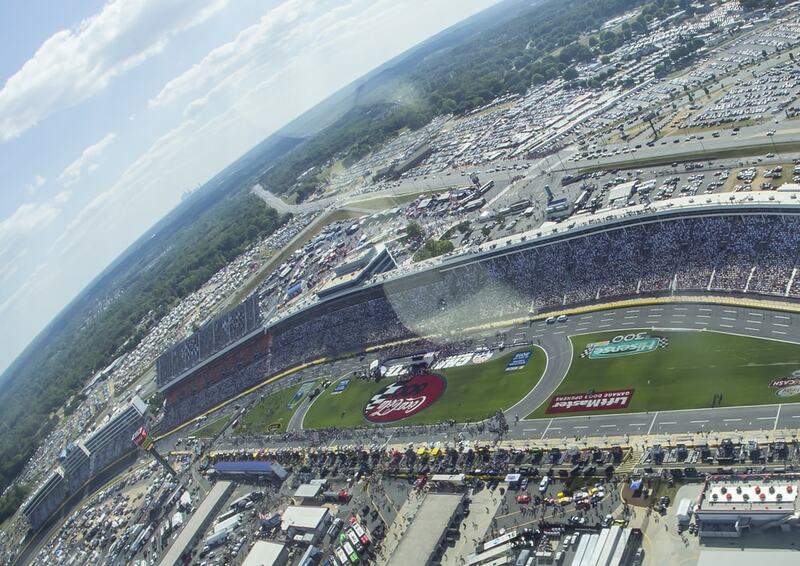 However the biggest news out of NASCAR was running Charlotte’s 13-turn, 2.4-mile ROVAL course—a road course that uses part of the oval banking as the place for an elimination round before the playoffs. A big reason for this decision may have come from the fans. NASCAR never considered adding a road course and short track into their playoffs before. According to NASCAR Senior Vice President of Racing Operations Jim Cassidy, this was a new conscientious decision. NASCAR has long heard from their fan base about evolving the motorsport a bit. And while NASCAR has added elimination races before this would be a major step in changing up how those races play. 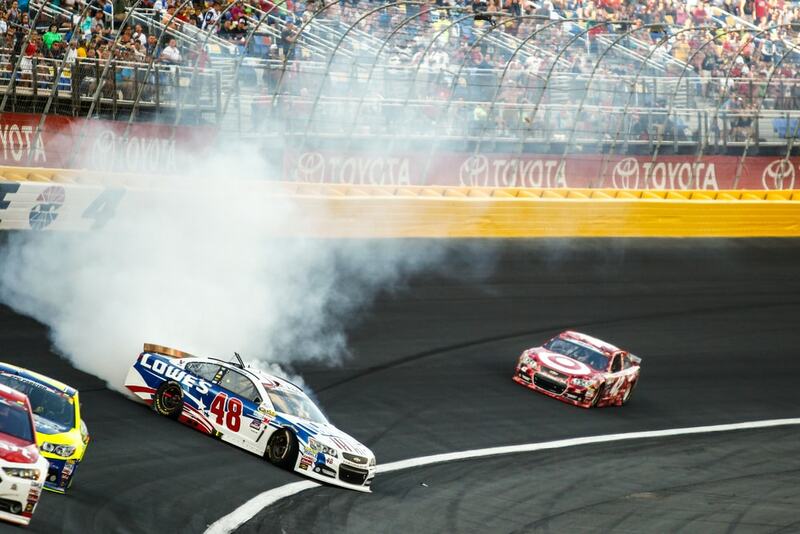 That is why it had to be the road course at Charlotte and the short track at Richmond. When NASCAR officials saw testing on the Charlotte road course they were happy with what they saw. NASCAR may already have many 1.5-mile courses like Charlotte on the 2018 schedule which fans are undoubtedly excited for. Fans refer to these as “cookie cutter” tracks. Integrating a “cookie cutter” track’s road course on a NASCAR race’s special round is a simple way to change things up and keep audiences interested. It was a wise decision on NASCAR’s part to add some road course dates. The truth is that NASCAR will never be like Formula One. The oval is what makes NASCAR. However one of the ways NASCAR has drawn in new spectators is to have races on road courses. It makes for a glorious blend of unpredictability and really shows the skills of drivers beyond what we normally see them in. You also get more of a feel for what these stock cars are really capable of. In the end, Charlotte’s ROVAL course is nowhere near as complex as Laguna Seca or Road Atlanta, but we predict this will be exciting nonetheless. So far this is currently the only ROVAL course on the 2018 NASCAR schedule. That distinguishes the race from other Cup Series events. Will this major change to the NASCAR season pay off for everyone involved? We’ll just have to wait for the 2018 NASCAR season to start to find out.